Get 15% partner’s cashback on total payable amount; valid for use during next visit. 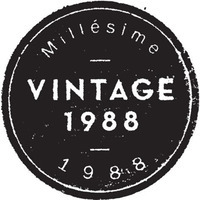 Vintage 1988 is an independent Malaysian vintage fashion label that creates accessories with their wide range of vintage charm collection. With their creativity and their fashion sense, they seek to create gift-worthy products. 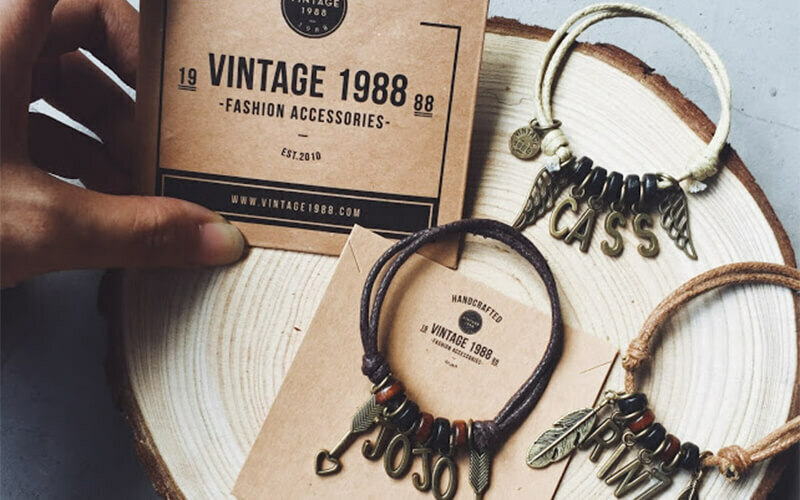 Since 2010, the owners of Vintage 1988 have set up their stalls in creative markets and has since expanded their business to numerous outlets in the Klang Valley.